At CQ Construction, we are one of the few roofing contractors in the area with the coveted GAF Master Elite® roofing certification. This gives us access to GAF’s wide selection of premium asphalt roofs designed to protect and enhance your home. We discuss one of these premium asphalt roofs—the Timberline High-Definition® Shingles—and how you can benefit from installing it in your home. These ultra-dimensional shingles boast a natural wood shake look that’s indistinguishable from the real one thanks to GAF’s HD blends. They are also 53% thicker than the standard architectural shingles, giving them higher physical resistance and weather tolerance. This shingle system is also further protected with StainGuard® Protection, which prevents the development of blue-green algae. With all these added protection in place, your new roof will only require timely roof repairs and regular cleaning to keep it looking great. Thanks to GAF’s DuraGrip™ adhesive seals, these high-definition shingles will stay in place regardless of the weather. The high-quality seal secures each individual shingle, reducing the risk of shingle-blow offs and can withstand winds up to 130 mph. Your new roof is only as good as how well it’s installed so it’s important to work with an experienced roof installer. When you work with our team, we want you to enjoy all the benefits of your new roof. We’ll make sure each component is installed to perfection. Plus, as a Master Elite contractor, we’ll also guarantee your new roof with some of the most robust roofing warranties in the industry, such as the Golden Pledge® Limited Warranty. CQ Construction offers complete roofing services, from installation and repair to in-depth roof inspection. Call us today at (850) 634-4007 to learn more about our services. 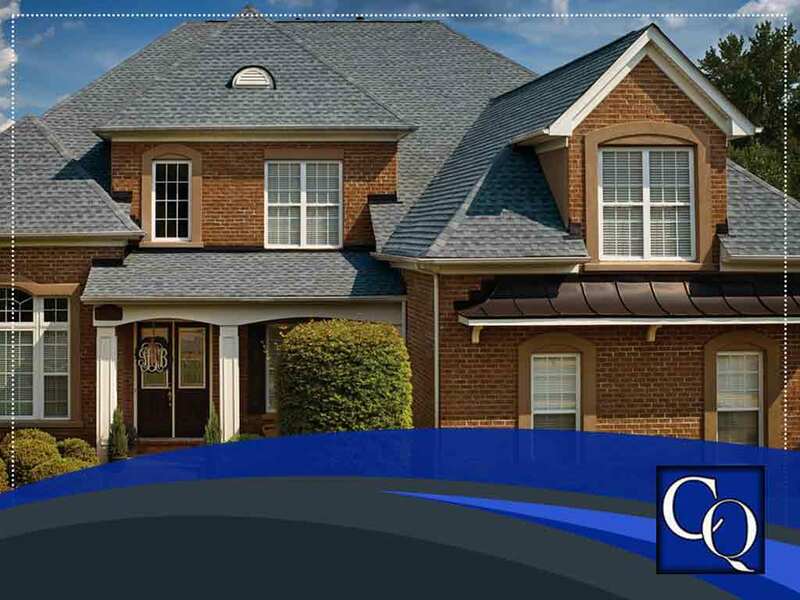 We are one of the top roofing contractors in Crestview, FL.